The House is another matter. While the clamor remains in favor of the Democrats taking control of the House, I don’t see it. They may pick up seats, but I don’t see the House with a Democrat majority. The best available data, then, suggest that the Democrats are heavy favorites to take the House, but face a seriously uphill battle to take the Senate from Republicans. 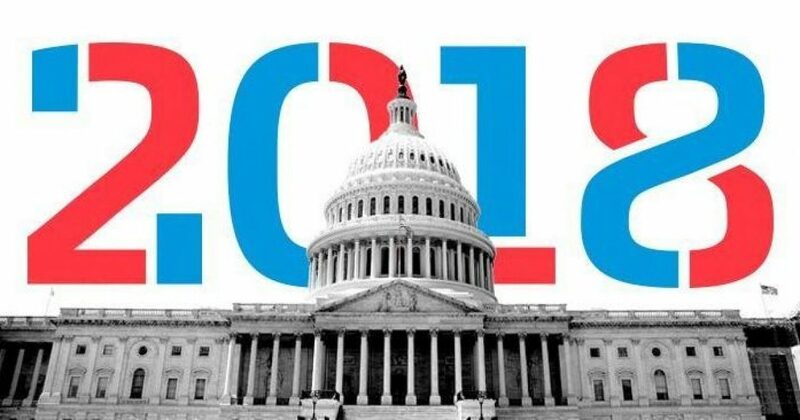 This is a rarity in modern politics; the last time a president’s party picked up seats in the Senate but lost seats in the House was Ronald Reagan in 1982 (the Republicans lost 26 House seats but picked up a Senate seat). In 1970, Richard Nixon’s Republicans dropped 12 House seats but picked up two Senate seats; in 1962, Kennedy’s Democrats lost four House seats but gained three Senate seats. Today, Republicans are expected to lose dozens of House seats but could simultaneously pick up a half-dozen Senate seats. Given our wildly divisive politics, this isn’t particularly shocking. But it is a sign that our national divisions are serious and regional — that politics can’t easily be nationalized. And that means that Trump still has a path in 2020 to victory, if he can eke out wins in the same states he did in 2016.